As family and co-workers mourn a Florida librarian who was shot dead in his car, police are hunting for the killer and releasing surveillance video from the crime scene. 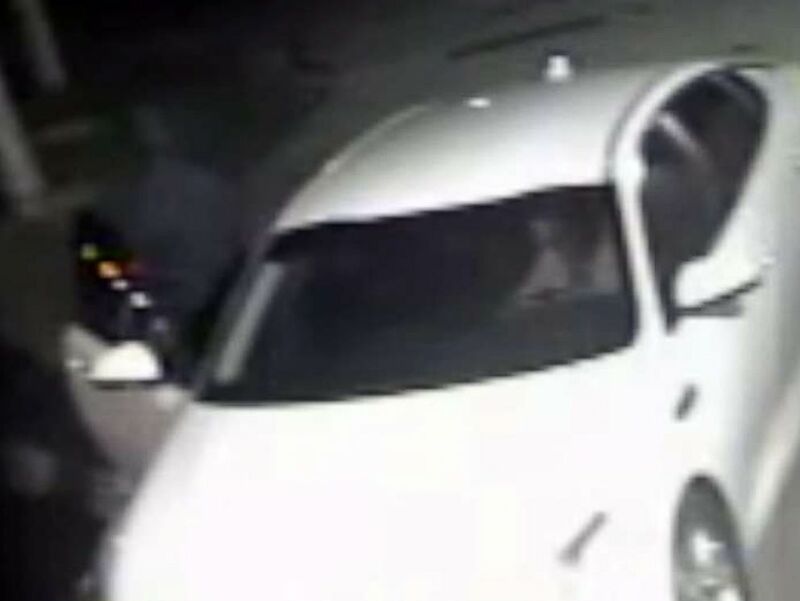 Newly-released surveillance video shows the suspect’s white car pulling up near the ATM where Humet was withdrawing cash, Miami Gardens Police Officer Carlos Austin told ABC News Wednesday. The suspect can be seen getting out of his car and walking toward that area, Austin said. 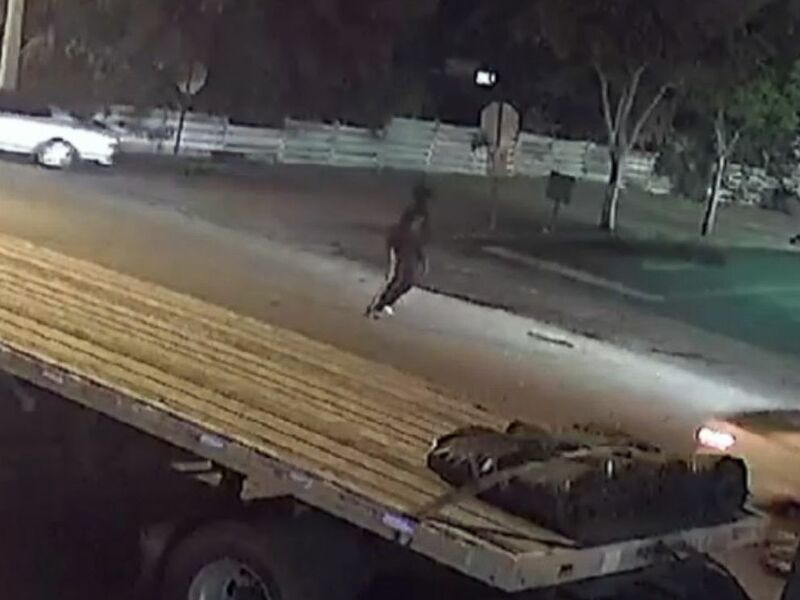 The suspect in the Dec. 10, 2018 shooting of Jaime Humet moves in the street after the in a surveillance video released by the Miami Gardens, Fla., police department. The suspect in the Dec. 10, 2018 shooting of Jaime Humet steps out of the passenger side of a white car in a surveillance video released by the Miami Gardens, Fla., police department. “My son was like an angel in this world,” said Pilar Humet, Jaime Humet’s mother, according to WPLG. A reward up to $13,000 has been offered for a tip leading to the suspect’s arrest, police said.